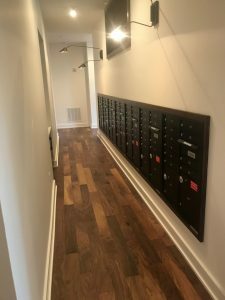 Good looking spaces are key for our lifestyle, and residential buildings common spaces are no exception. 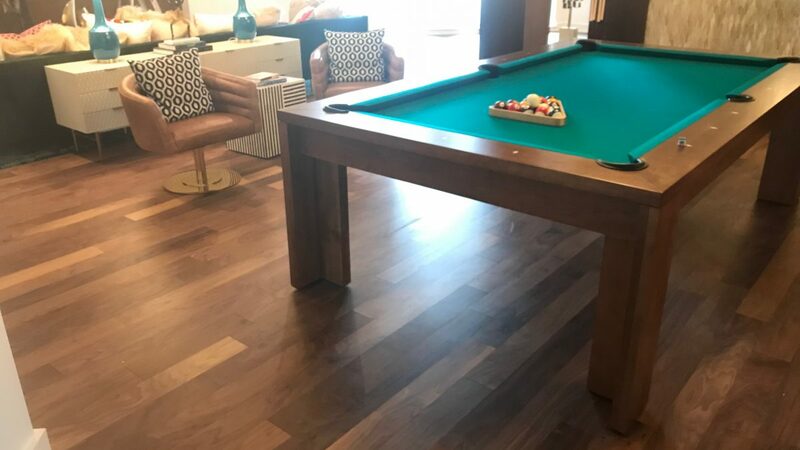 Places where good times are shared with neighbors and friends are important, so giving them a warm feeling always helps. 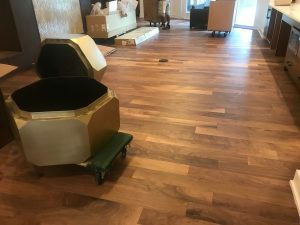 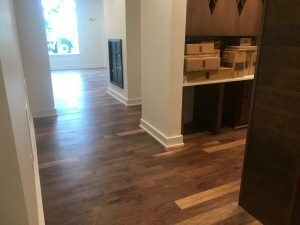 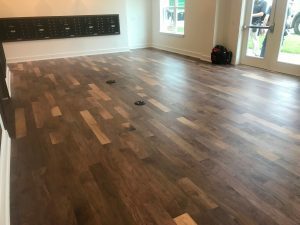 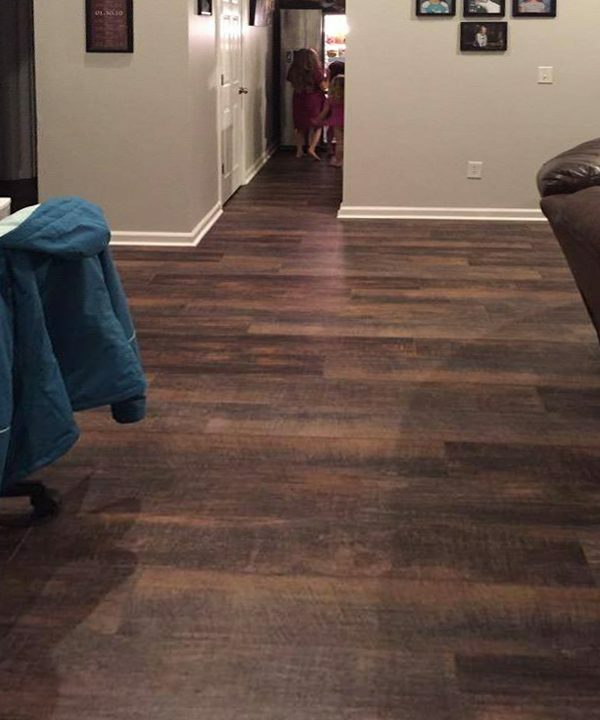 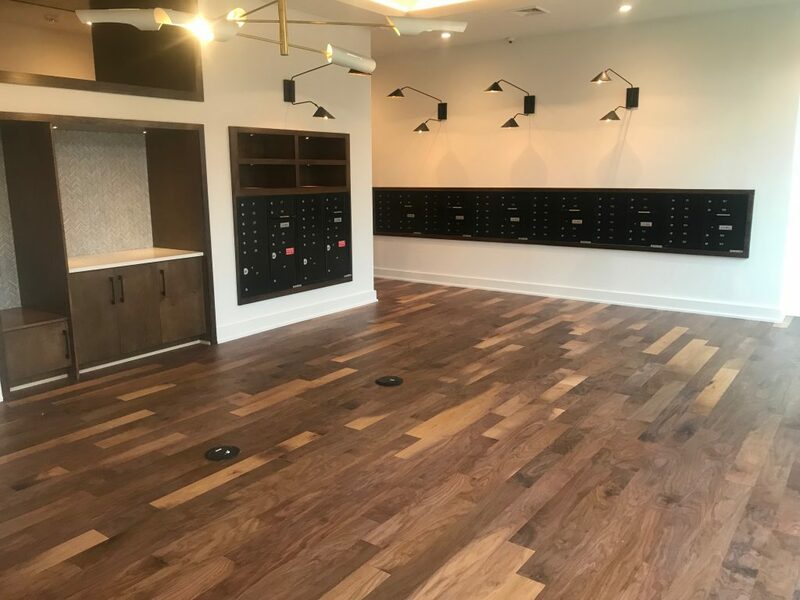 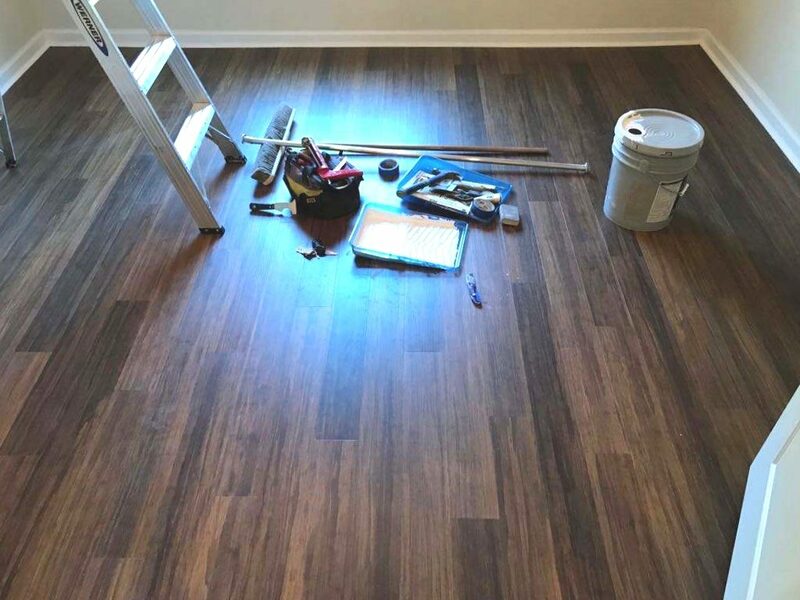 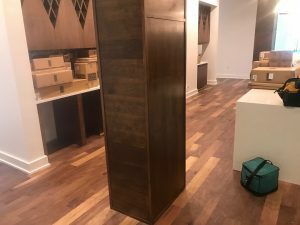 In this project, our Charlotte team had to work with the interior design team of a residential condo to achieve this beautiful birchwood laminated flooring through the welcome area, mailbox halls and recreational room. 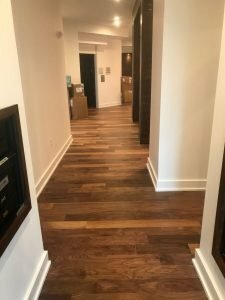 A nice quality was added to these spaces, with a flooring texture that works flawlessly with the elegant dimmed lighting of the commons area. 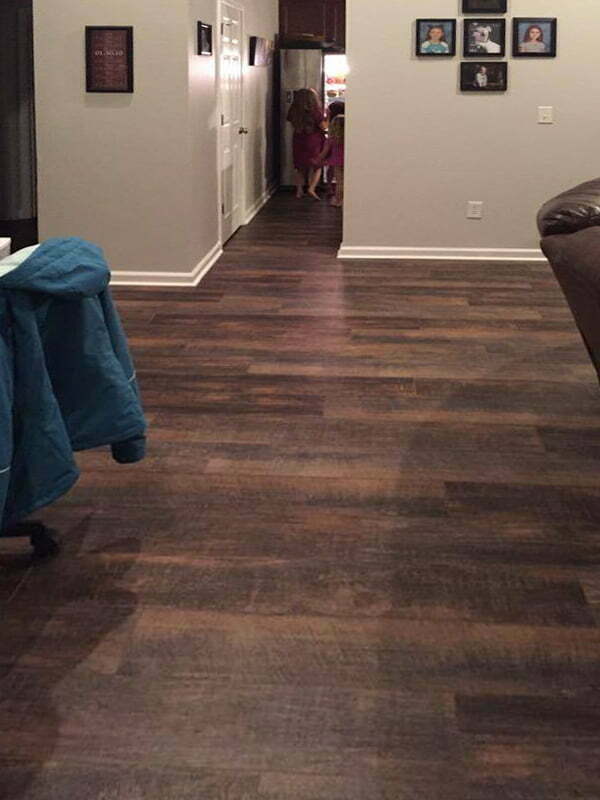 Simply, a beautiful combination! 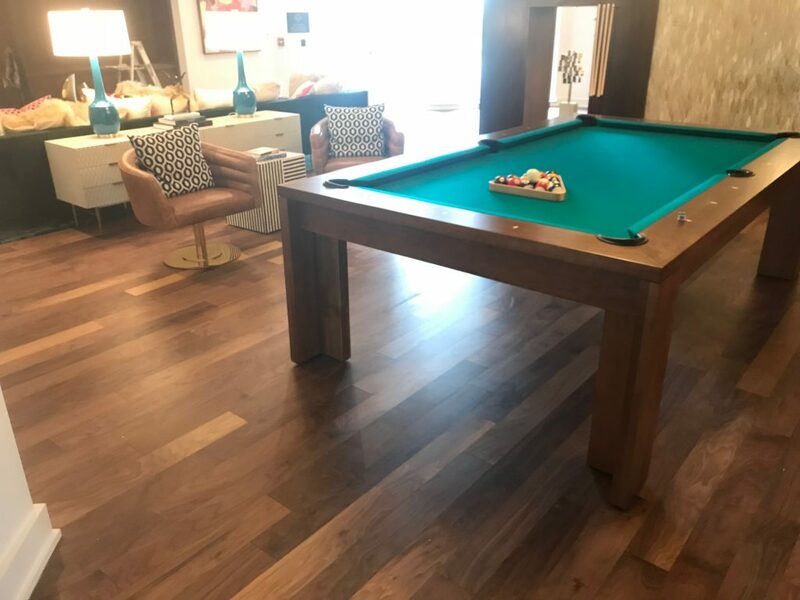 This project is a great example of how high quality laminated flooring can be used in a moderated traffic common space, achieves durability and resistance without compromising its interior design concept. 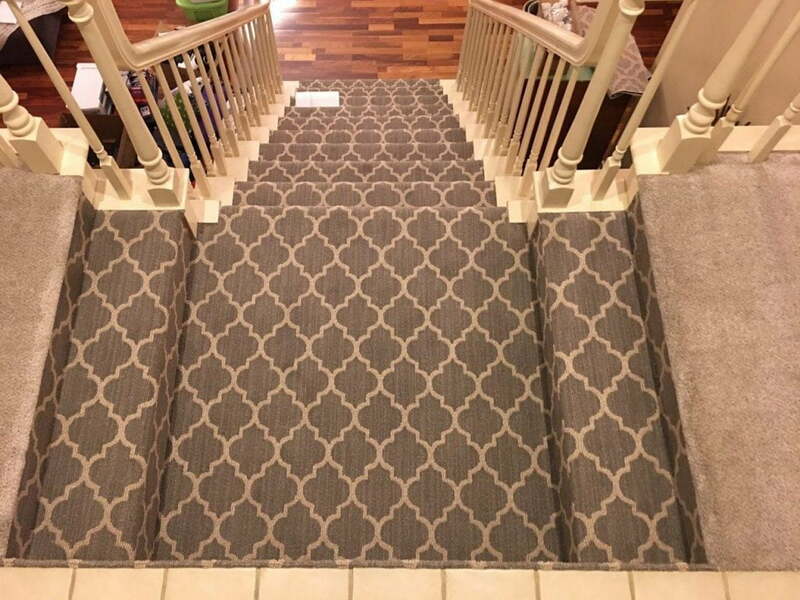 Another satisfied Carpet to Go & More customer, with a special need and great quality results.